Depending on where you live, you may actually be required to have a pool fence. Even if it is not a requirement, a pool fence is a great investment. Pool fences keep your home safe and help reduce the risk of accidents and drownings. A fence is not an alternative to closely monitoring your children and pets, but it does provide additional security. The U.S. Consumer Product Safety Commission recommends that fences be at least 4 feet high to be more effective. Your state and city may have their own laws regarding pool fences. Additionally, your homeowners insurance may require a fence for your pool. Investing in a fence can help reduce accidents. 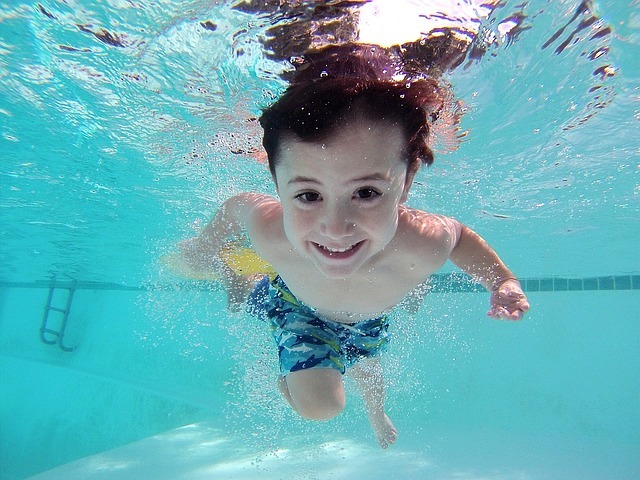 According to the Centers for Disease Control and Prevention (CDC), drowning is the second leading cause of death in children under 14, with many of those drownings happening in residential pools. The CDC also found that a fence can reduce the risk of drowning by 83 percent. A fence can also decrease the cost of your homeowner’s insurance since the risk of an accident is greatly reduced. A fence for your pool can also keep debris and small animals away from your pool area. A mesh cover can also keep leaves and other small trash away to cut back on vacuuming and other tedious tasks.